We Asked Teachers What They Want From Edtech. Here’s What They Said. This piece originally ran on Edsurge. At the end of the day, edtech can feel like one more thing on a teacher’s plate. From IBM’s test scoring machines in the 1930s to the Speak & Spells of the 70s, innovators and educators have been trying to improve education with technology for decades. But these efforts have fallen short of meaningfully transforming learning. When districts invest in new instructional technology, many teachers find that at first their students are quiet and focused, clicking away on activities aligned to their instructional needs. But while standardized test scores might improve, a recent study found that in 63% of classrooms, students aren’t using technology to “solve problems, conduct research, or to work collaboratively.” And although digital curriculum and technology might temporarily engage students, most of the time the design of these tools fails to support teacher practice, enrich instruction, and accommodate time constraints in the classroom. 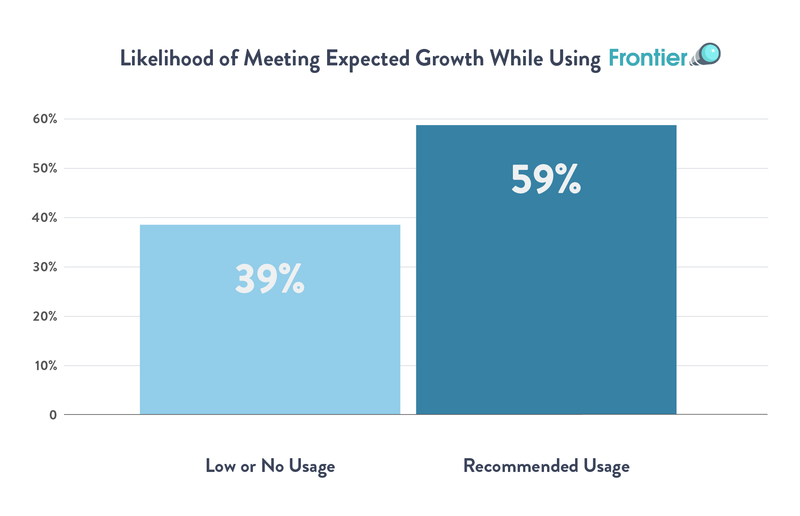 It’s no wonder that only 58% of teachers are comfortable using technology in class. Edtech initiatives that reduce teachers to the role of facilitator often overlook the important role the teacher plays in activating rich learning experiences for students. If we want technology to finally transform education and teach the 21st century skills our students need to succeed, we need to design tools with the understanding that teachers are activators of learning and the secret to achieving better student outcomes. When businesses and innovators try to replace teachers with an algorithm or device, they pass up opportunities for extraordinary teaching and learning. 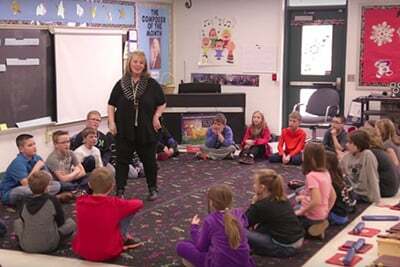 Learn three steps districts can take to prevent teacher burnout and cultivate engaging, rigorous instruction across classrooms. 1. Teachers need help planning lessons that meaningfully contextualize academic standards. Challenge: In a groundbreaking study led by The Education Trust, researchers found that “across the country, lessons from the Internet labeled as [standards] aligned are being taught again and again, whether or not they are really worthy.” In the face of limited curricular resources, teachers turn to online lesson plans that haven’t been adequately vetted for rigor and engagement. Feedback: In our interviews, we learned that teachers have a strong desire to source lessons, activities, and resources that simultaneously align to state standards and resonate with their students. Teachers in Georgia told us about the challenges they face making cross curricular connections. They seek opportunities and time to illustrate scientific and social concepts with a real world understanding and have students apply their knowledge and express their understanding through writing. Meanwhile, teachers in Chicago charter schools told us that the textbooks and digital resources they’re given are not addressing Illinois state standards and fail to provide content that resonates with the diverse learners in their classrooms. Solution: When curating or building digital lessons and resources for teachers, look to the The Education Trust’s Assignment Analysis Framework to ensure that instruction is aligned to state standards, cognitively challenging, and conducive to student motivation and engagement. Use online content to form a cohesive, adaptive curriculum that reflects a variety of student experiences, skill levels, identities, and interests. 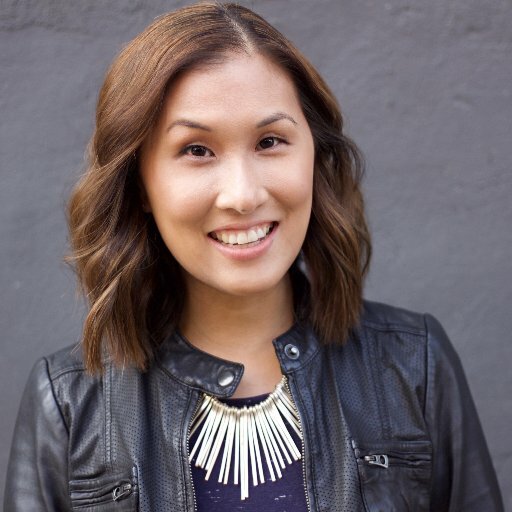 In this webinar with Jennie Magiera, learn how districts can support teachers in unlocking their full potential. 2. Teachers are eager to help students meaningfully showcase deeper levels of thinking. Challenge: The Education Trust also found that only 4% of typical classroom assignments teach higher order thinking, a troubling statistic that proves teachers desperately need instructional tools that go beyond worksheets, apps, online games, and quizzes. Feedback: One teacher in Northern California told my team that when her class started using personalized learning software, her students were “just click, click, clicking away.” So much of today’s educational technology supports students in mastering new skills and standards, but few tools facilitate inquiry- or project-based learning. Revised state standards require students to engage in strategic and extended thinking, and the vast of majority of teachers we talked to report that it can be overwhelming to consistently plan lessons that engage these deeper levels of learning. Solution: District leaders must conduct a review of their instructional technology portfolio at least once every three years. In this process, administrators should ensure there is a balance of tools that address fact acquisition and practice and knowledge application. Activities like writing workshops and group projects go a long way towards building creative and critical thinking skills, but can be challenging and time consuming for teachers to execute at scale. Consider the ways that technology can streamline these processes for teachers. 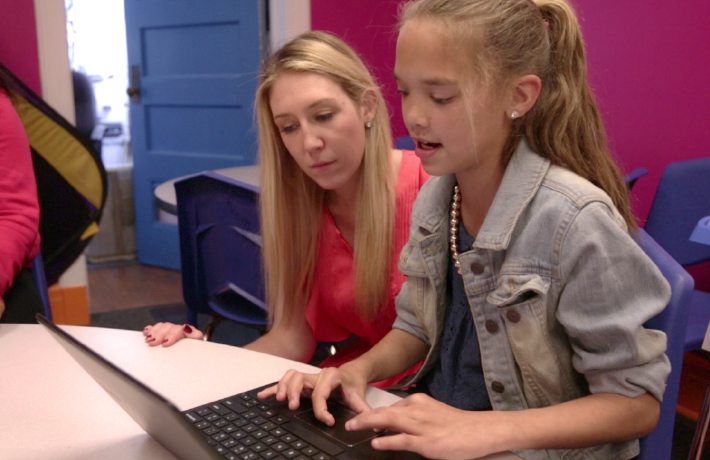 For example, Propel Schools, one of the fastest growing charter networks in Pittsburgh, is using shared Chromebooks and Google for Education to guide middle school students through every stage of the writing process—from research to revision. 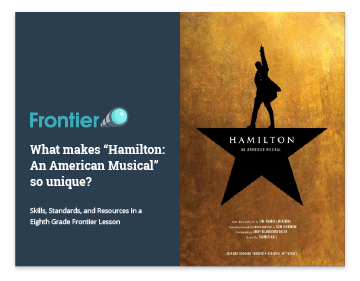 Propel’s thoughtful application of technology gives teachers insight into student growth and engagement while bringing rigor to writing instruction. 3. Teachers want technology that’s intuitive and enriches their existing practice. Challenge: Between lesson planning, grading and leading their class, most teachers work a 12-16 hour day. Feedback: Nearly every teacher we’ve spoken to admits that there aren’t enough hours in the day to accomplish everything on their to do list. The last thing educators want to do is waste class time troubleshooting technical difficulties. Teachers need tools that are simple and easy to incorporate into their typical class day. Solution: Look for digital solutions that streamline the most challenging parts of a teacher’s day. Today’s educators need simple tools that take the stress out of lesson planning, grading written assignments, and differentiation. 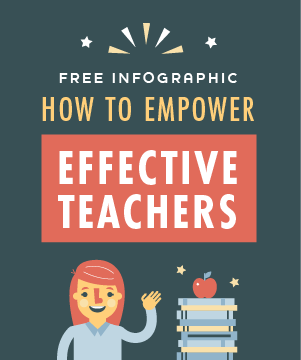 Avoid tools that promise to replace the teacher and instead consider how adaptive teaching and other digital strategies can support effective, engaging instruction. If it’s to finally time to transform education, edtech needs to focus on the teacher. Let’s build technology that facilitates extraordinary teaching and learning. Let’s give our teachers tools that make them more effective from the get-go while helping them improve and grow every day. 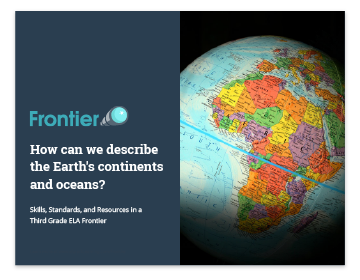 How do we describe the earth’s oceans? 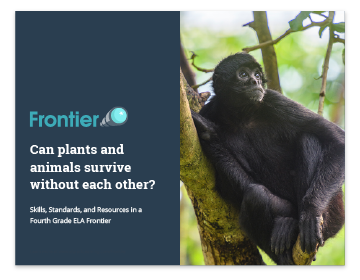 Can plants and animals survive without each other? 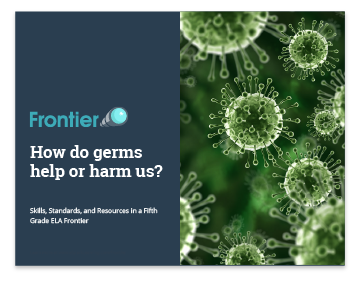 How do germs help or harm us? 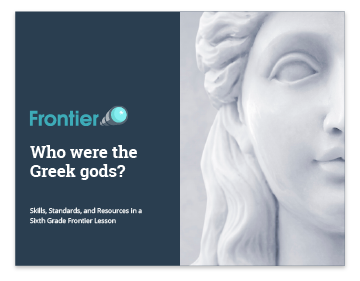 Who were the Greek gods? 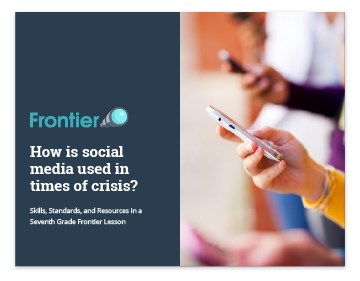 How is social media used in times of crisis? What makes “Hamilton: An American Musical” so unique? Ready to see student-centered learning in action?